The agreement will also facilitate movement of people on the basis of valid passports and visas which will enhance economic and social interaction between the two countries, a statement said. 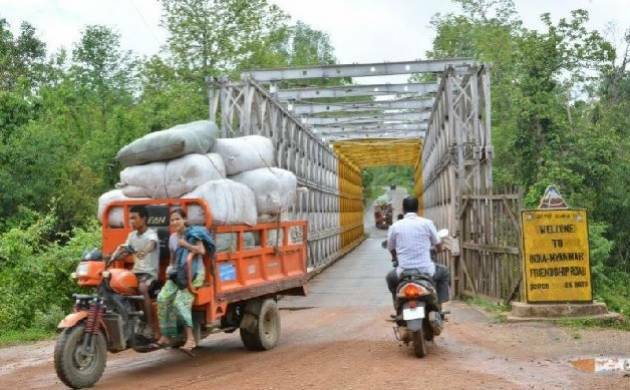 The Union Cabinet today approved an agreement between India and Myanmar on land border crossing which the government said would enhance economic interaction between people of the two countries. There are already free movement rights for people ordinarily residing in the border areas of both countries. It is expected to provide connectivity and enhance interaction of the people from north-eastern states of India with those of Myanmar. The agreement will safeguard the traditional rights of the largely tribal communities residing along the border which are accustomed to free movement across the land border, the statement read.